The following link is a new video tutorial released by Haven Ditko today. This tutorial will demonstrate usage of the "Alter to Rest Pose", which is a feature of the Avastar Blender add-on. I have not used this feature so am anxious to learn more about it. If you haven't already, you might want to subscribe to Haven's channel on YouTube so you don't miss out on all her good tutorials. In-World, you can still join Ditko University or, the Blenders Beginner's Group where notifications are made as well. Or, subscribe to this blog to keep up on all the Marvelous Designer, Blender, and various tutorials to aid you with Second Life projects. These videos are hot off the press! Okay folks, she has been away from Second Life for a bit but is semi-returned. I hope at some point she will begin a few classes. We will have to wait and see but in the meantime, here are TWO useful videos for you and couldn't come at a better time. P.S. Yay! Welcome Back Haven. 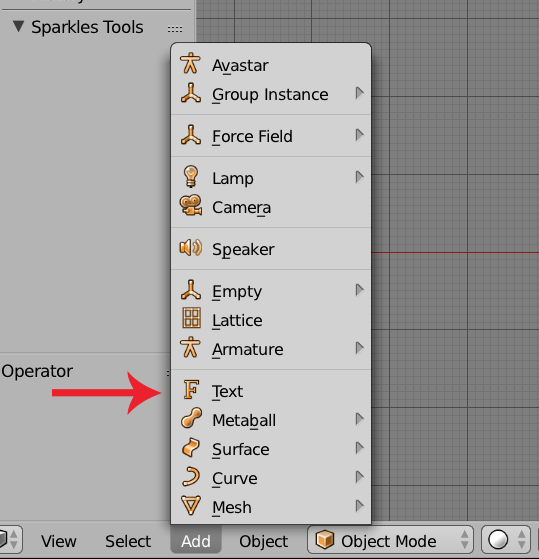 Sometimes, I find things, while not directly related to Marvelous Designer, Blender, or Second Life they might come in handy if you are attempting to create items in Marvelous Designer. The following link is in regards to printing an real life pattern using you printer. This could come in handy if you want to review and/or make changes to the pattern, rescan it to your computer, and trace the pattern for use in Marvelous Designer. Oh, I forgot to mention. Be sure to browse this website, there are quite a few free patterns you can download and make use of in Marvelous Designer. ...I think can/is/will be a problem for most of us who are new to Marvelous Designer. From trying to answer this question, it seems that others have had similar issues. While I have not attempted this myself, I did research the question for the person asking and found the following, which might help you with a bit of frustration at a future time. Most of my learning projects involve NEED. I NEED something and either can't find it or, I find it is too expensive either cost or prim wise. Thus, to have it, I must learn how to make it! Such has been the case where mesh text is involved. 1) I am using Blender 2.72b--please open it to proceed.